Help your picture-frame deck keep looking picturesque year after year with Transition Clips from Mantis. 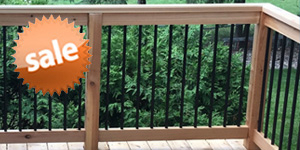 Durable powder-coated steel will keep your deck boards in place while the side-installation guarantees a smooth, clear deck surface for toes and shovels alike. 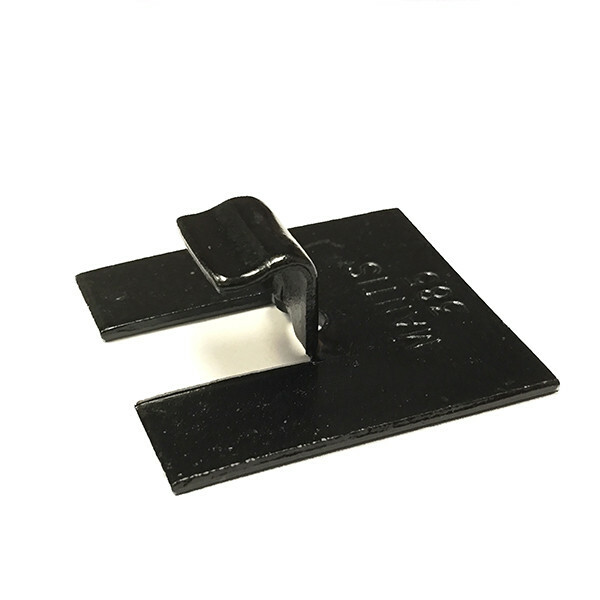 Whether installing new or making quick repairs, Transition Clips from Mantis means creating a beautiful outdoor space doesn't have to be difficult. 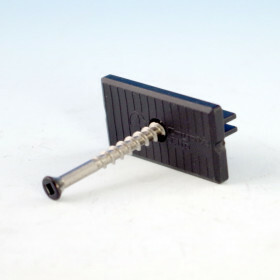 Mantis Transition Clips include 25 Clips and 25 screws for a complete install in one. 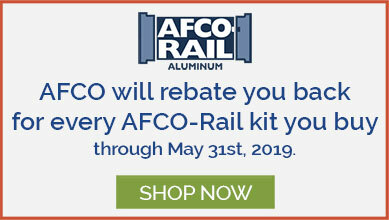 Working with non-grooved decking material? 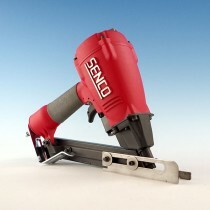 That's no problem with the Router Bit by Mantis, perfect for creating the groove you want. 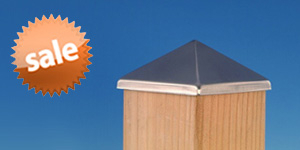 Sure Drive USA offers strong and secure deck fasteners for a wide variety of deck board types. 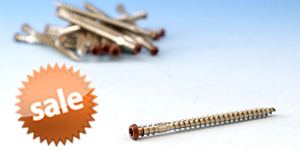 Founded in 1978, Sure Drive USA supplies some of the highest-quality fasteners available. 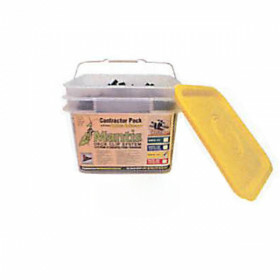 Many of their products are proudly made in North America. 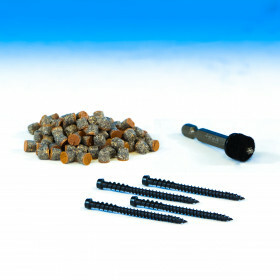 Sure Drive USA’s wide variety of fasteners include Coyote Clip, Mantis, The Hidden Link, and more. 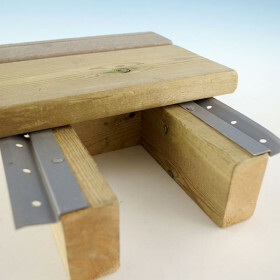 The Coyote Clip offers a 90-degree installation process and can be used for wood or steel joist systems. 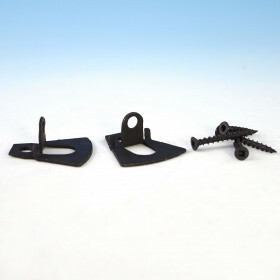 Mantis clips are designed for grooved decking and feature superior holding power. 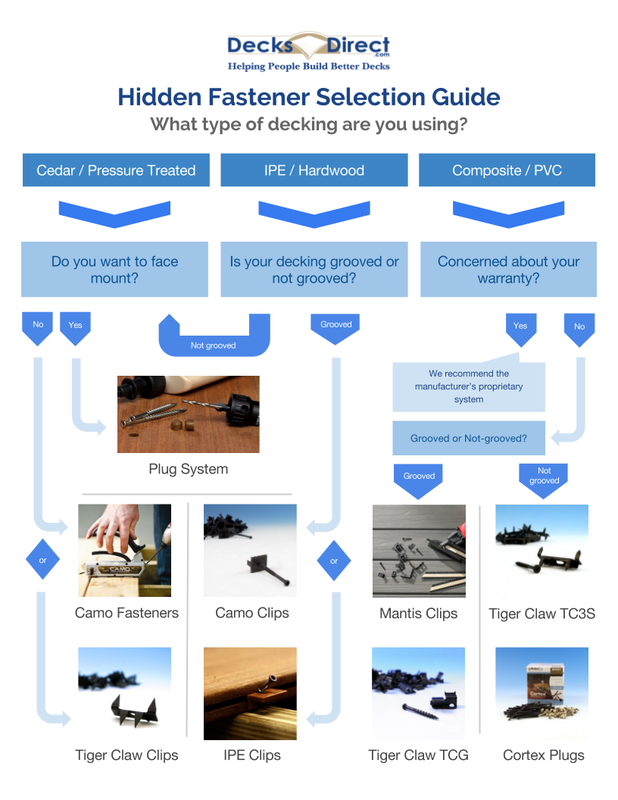 The Hidden Link system leaves no visible fasteners on your deck surface and is recommended for non-grooved composite and exotic hardwood deck boards. 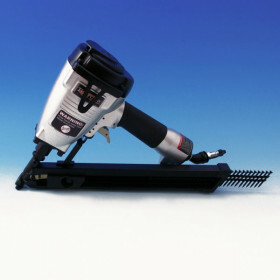 Sure Drive USA offers several durable and secure hidden deck fastening systems, available here at DecksDirect.